Beyond Golf opened its doors in 2009 in effort to bridge the long seasonal gap to Midwest golfers. Throughout the last decade Beyond Golf has evolved into much more through providing a fun atmosphere all year round. In 2012, the first major addition was our kitchen and we haven’t looked back since. We’ve turned a corner of the bar into a fully functioning kitchen whipping up fresh meals to hungry guests seven days a week. 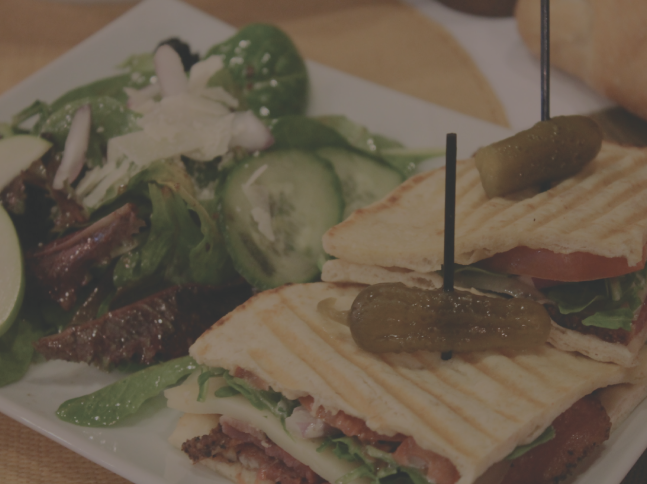 From house smoked meats to freshly sliced cheeses and vegetables we have designed our menu to be a unique spin on your not so typical bar food. Our dedication to fresh, quality ingredients led us to adding over a dozen different liquor infusions to our bar menu. Along with all your standard drink choices, our mixologists will build you a unique and flavorful cocktail incorporating these house infusions. Also, with a strong emphasis on local and regional craft beers Beyond Golf added a 24 tap beer system back in 2017. 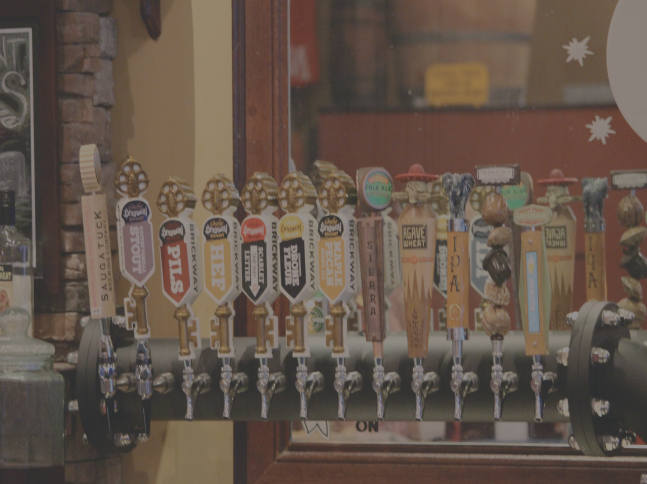 Our goal is to provide our guests with a dozen of our favorite staple beers along with another dozen rotating lines that are carefully selected to keep your life interesting.  At Beyond Golf our goal is to constantly improve every aspect of the business to bring you the best place to enjoy a beverage, a meal, and/or a round of indoor golf. 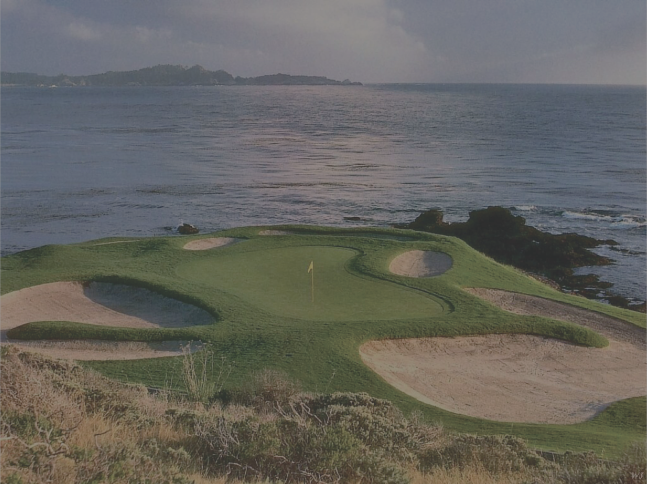 Beyond Golf features Golfzon indoor golf on some of the world’s most famous courses. Enjoy your round of golf in a laid-back atmosphere complete with a full bar, gourmet food menu, and big screen TVs! Book your tee time online or drop in for one of our craft cocktails, craft beer on draft, or delicious food items.